DYLAN is a career-spanning retrospective of Bob Dylan’s music. This definitive Bob Dylan Collection chronicles the artist’s four decades of groundbreaking studio recordings, as well as his unparalleled influence on popular music and culture. 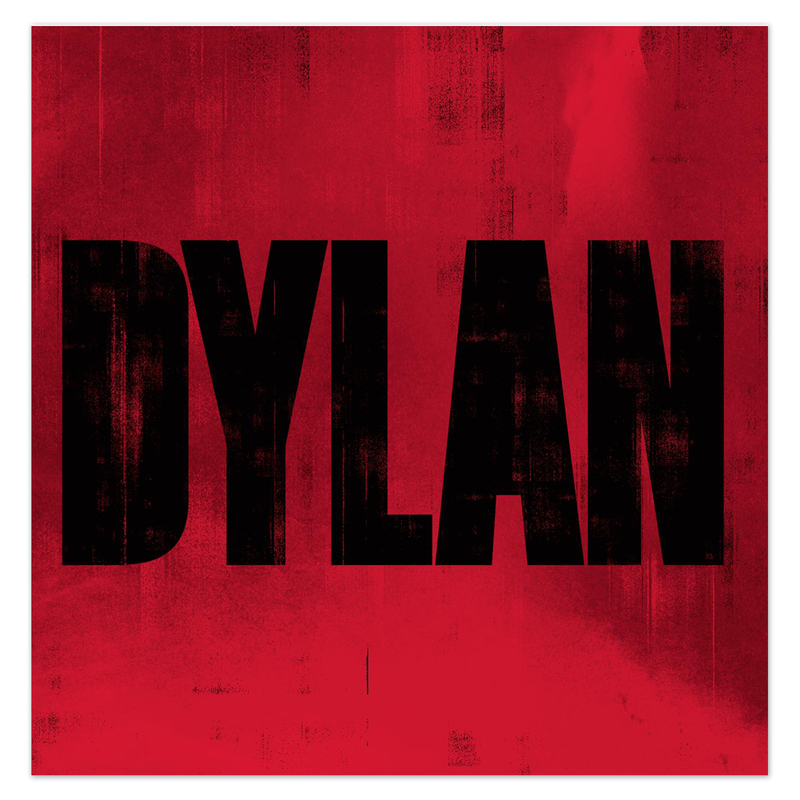 DYLAN serves as both a comprehensive introduction for new fans and an expansive, cherished overview for long-time Bob Dylan devotees. This single disc 18 track version is the perfect overview for the new Dylan fan. Deluxe 3-CD set comes in a spectacular 8-panel digipak with a 24 page full color booklet.